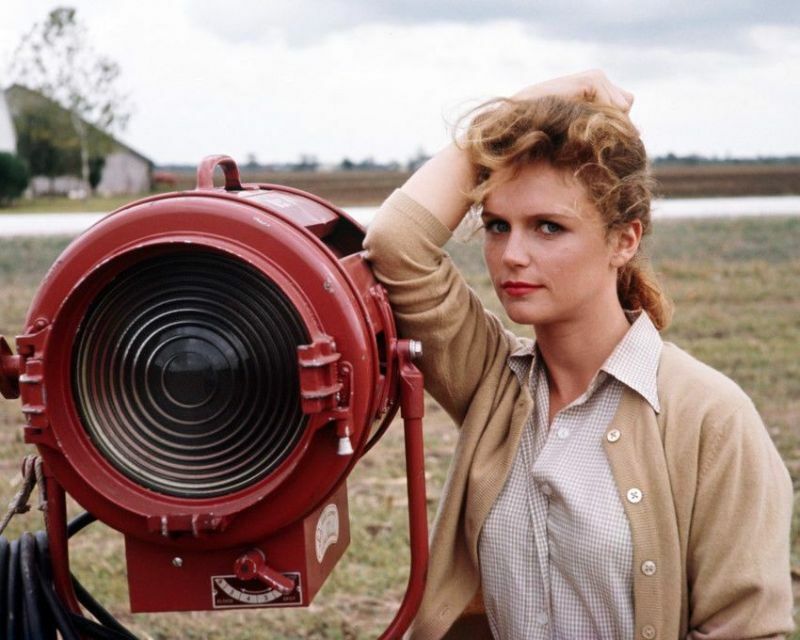 Born 1935 in Quincy, Massachusetts, American actress Lee Remick made her film debut in Elia Kazan's A Face in the Crowd (1957). 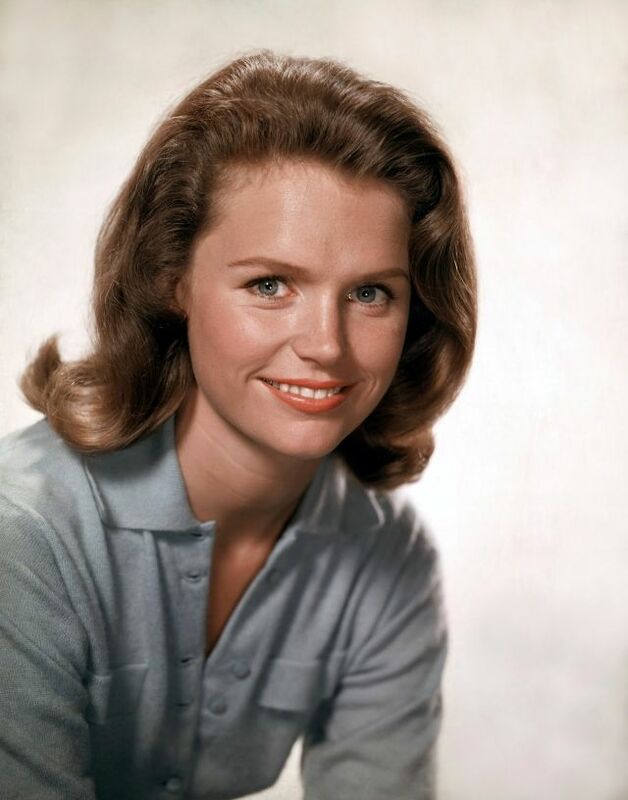 Her other notable film roles include Anatomy of a Murder (1959), Wild River (1960), The Detective (1968), The Omen (1976), and The Europeans (1979). 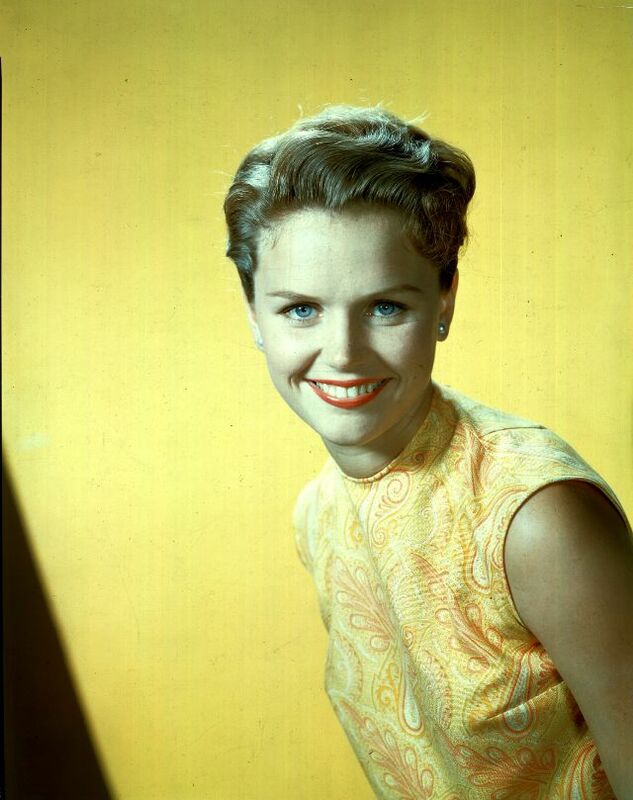 Remick was nominated for the Academy Award for Best Actress for the 1962 film Days of Wine and Roses, and for the 1966 Tony Award for Best Actress in a Play for her Broadway theatre performance in Wait Until Dark. 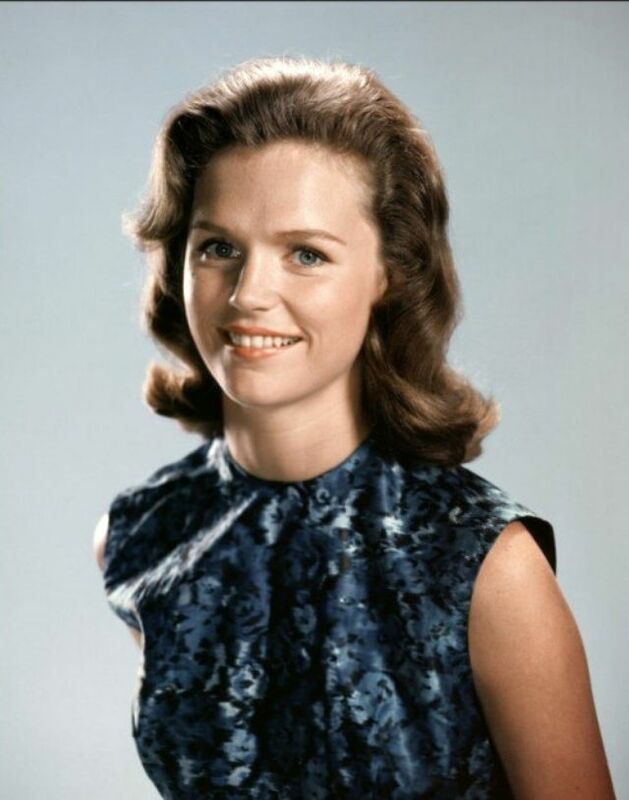 She won Golden Globe Awards for the 1973 TV film The Blue Knight, and for playing the title role in the 1974 miniseries Jennie: Lady Randolph Churchill. 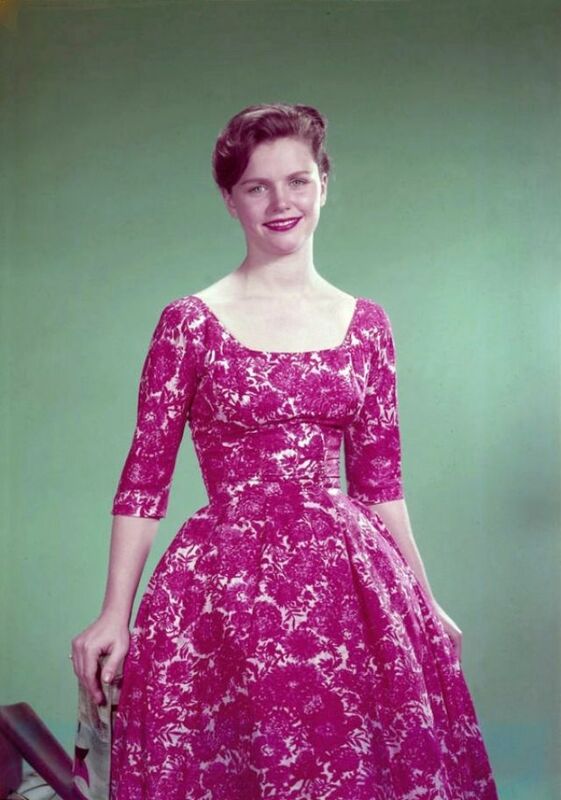 For the latter role, she also won the BAFTA TV Award for Best Actress. 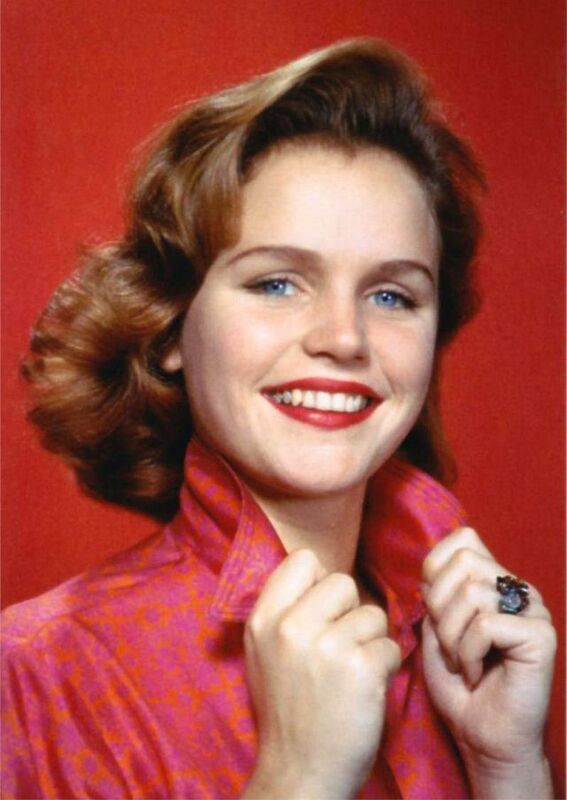 In April 1991, Remick received a star on the Hollywood Walk of Fame. 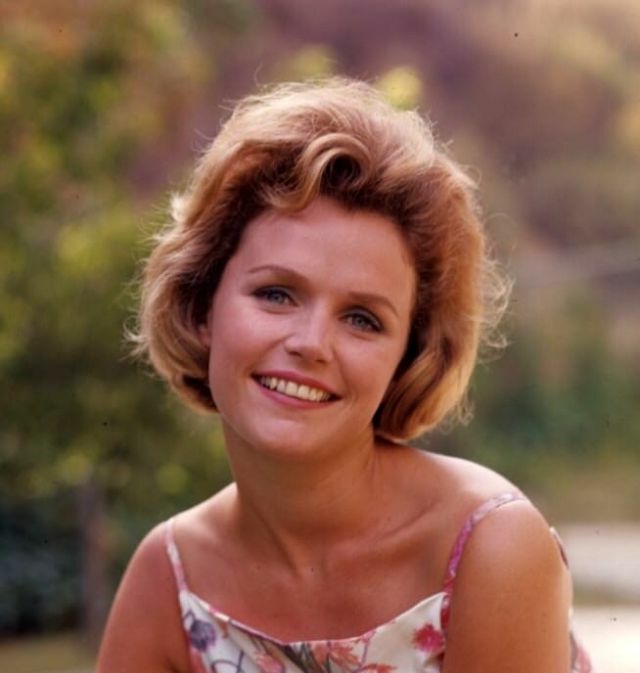 In July 1991, Remick died of kidney and liver cancer, at the age of 55, at her home in Los Angeles. 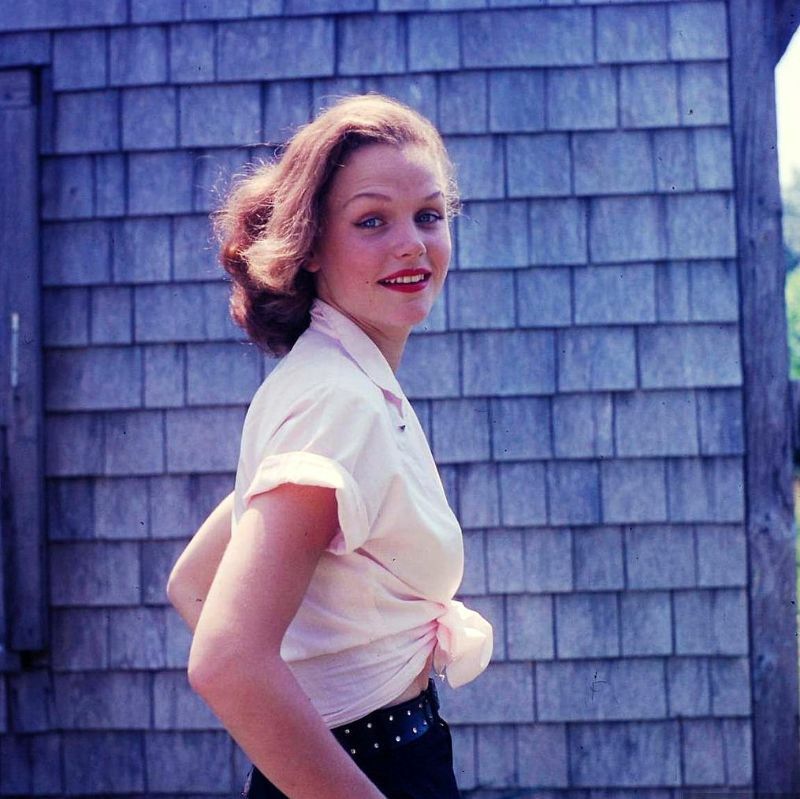 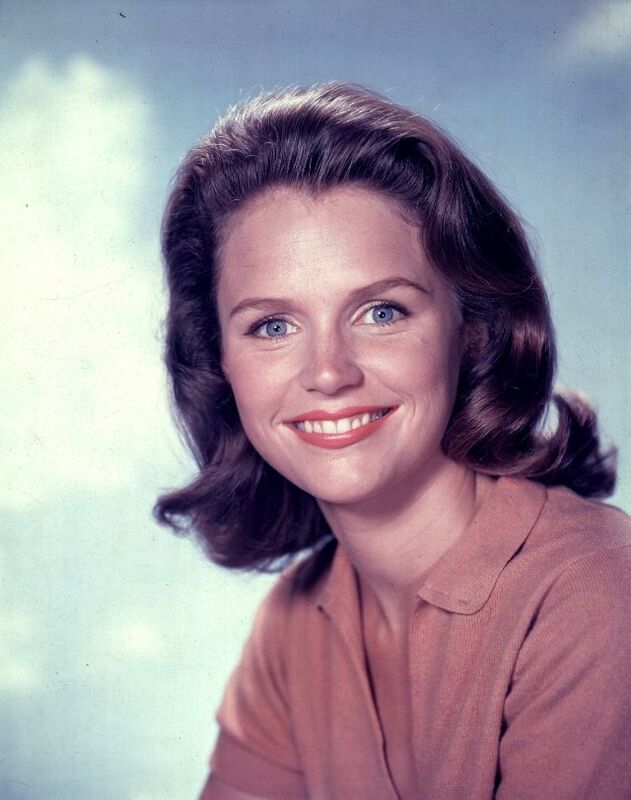 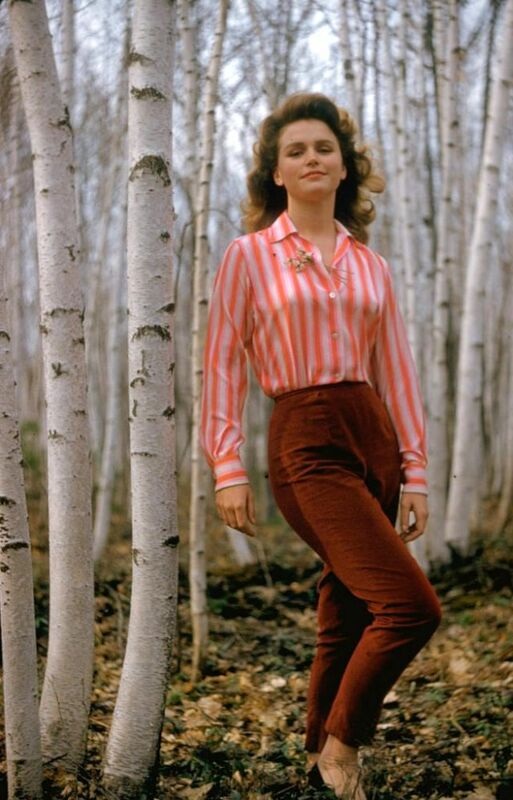 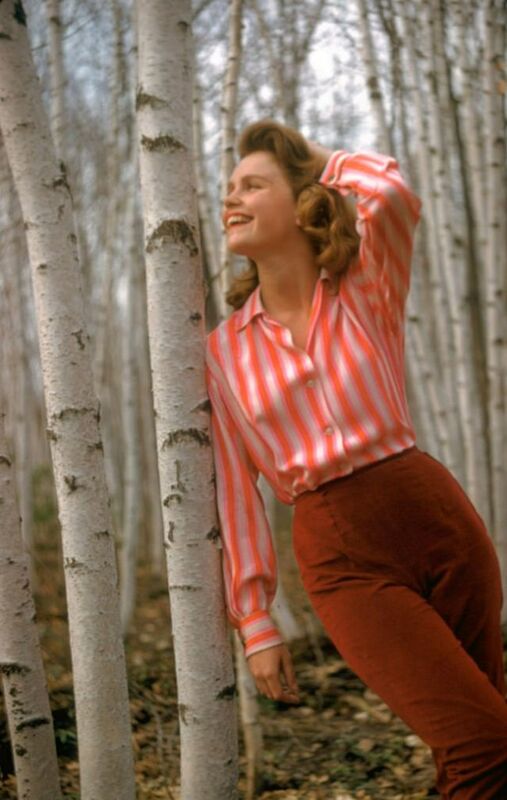 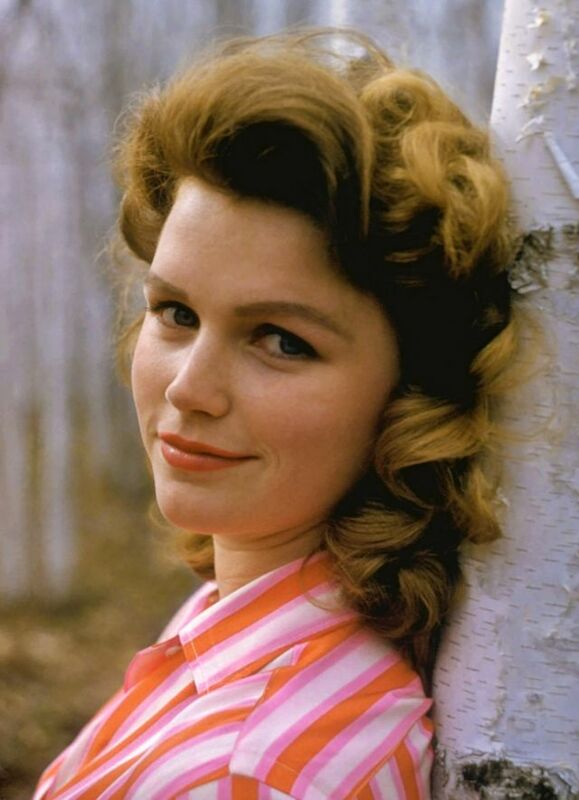 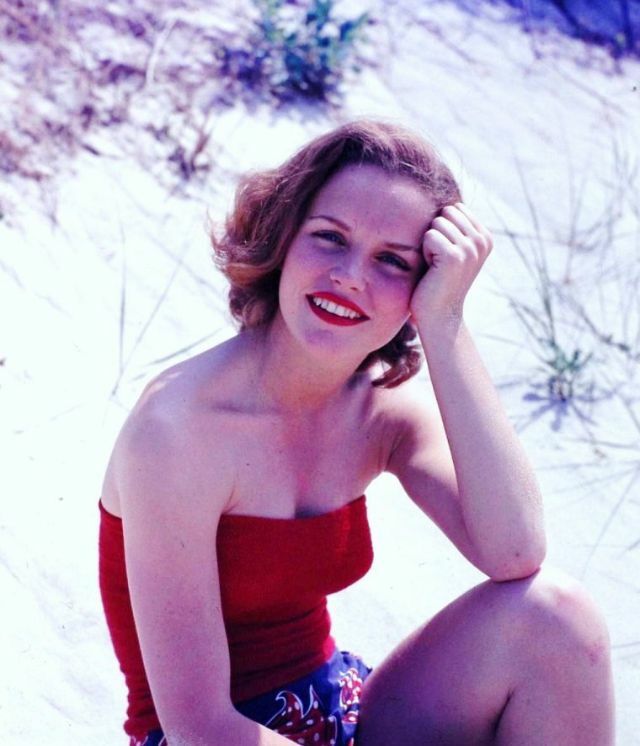 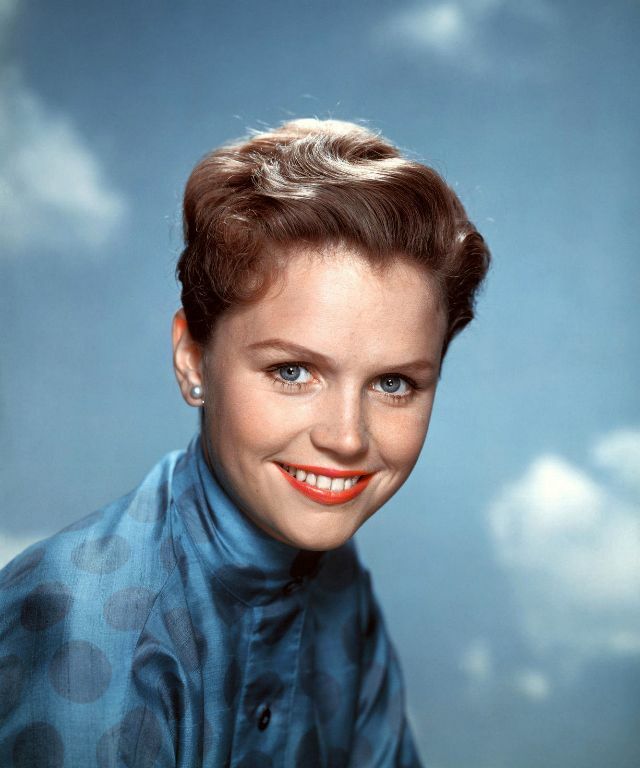 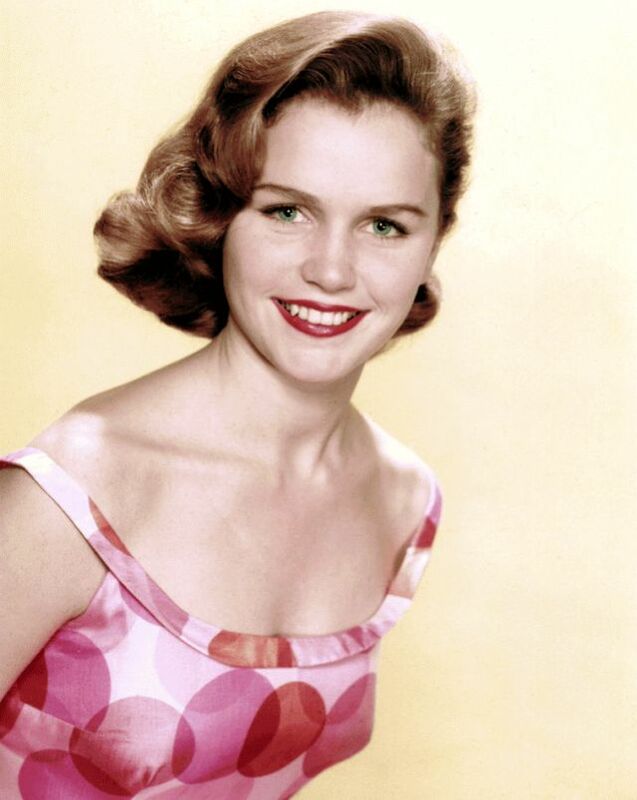 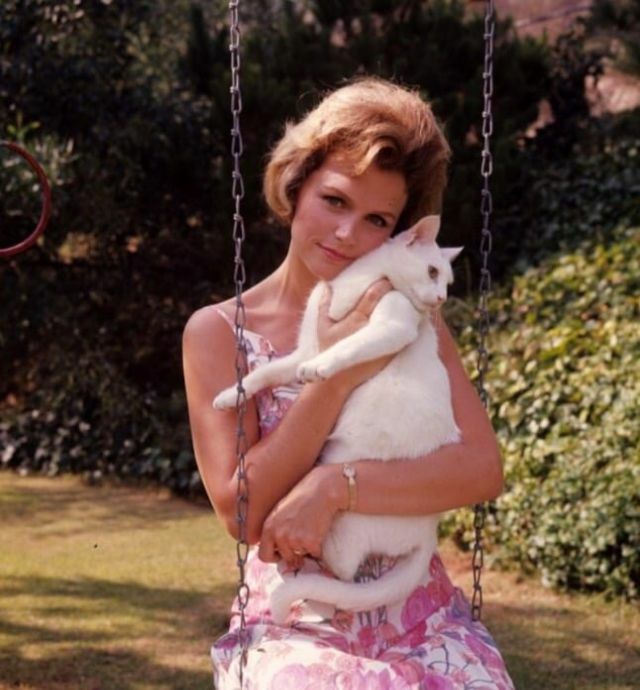 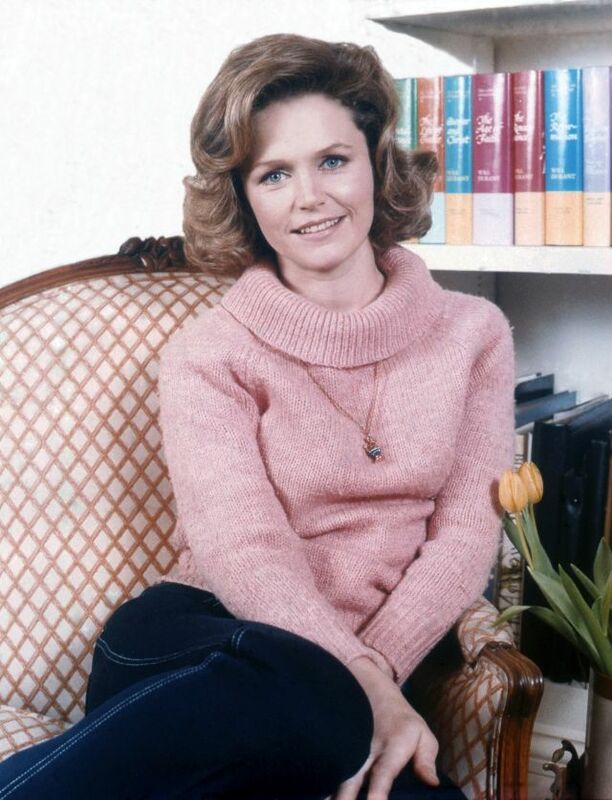 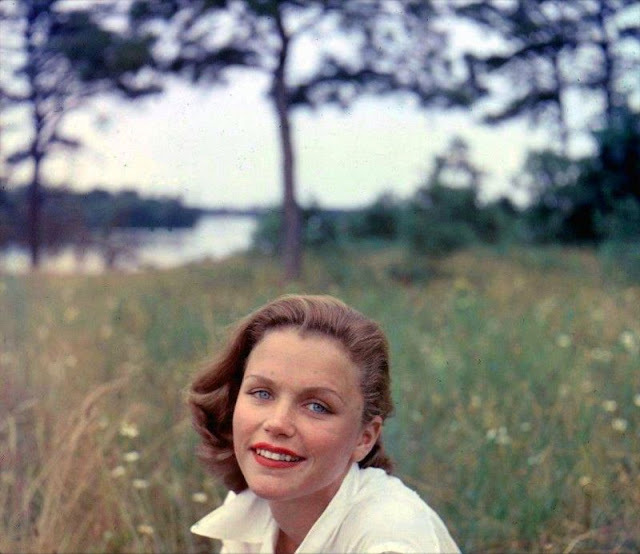 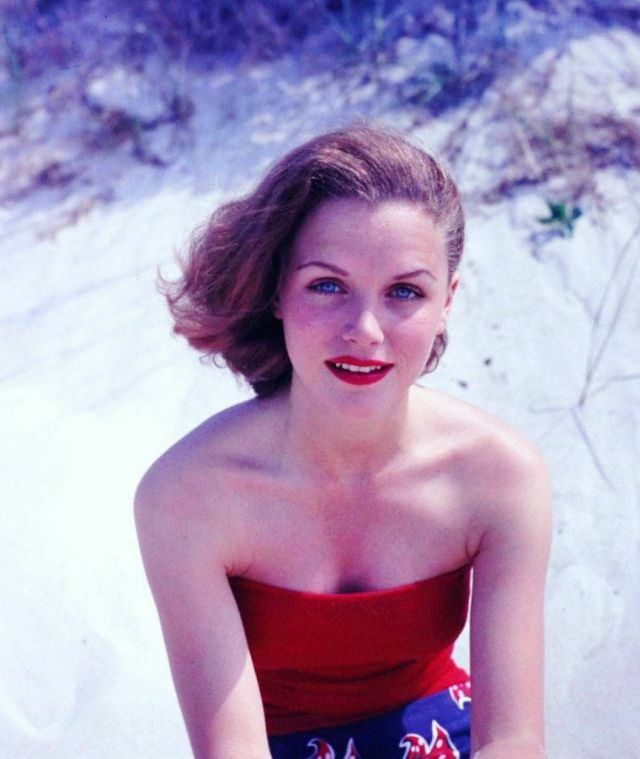 Take a look at these glamorous photos to see the beauty of young Lee Remick from the 1950s and 1960s.